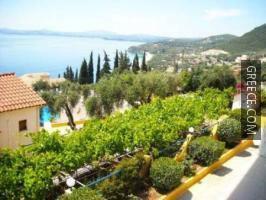 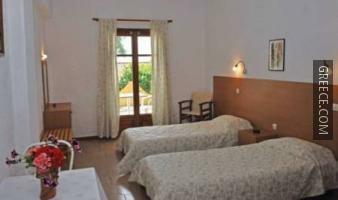 The Giannis Servos Studios / Apartments is ideally placed in peaceful surrounds in Barmpati, just a short car ride from Corfu and Kassiopi. 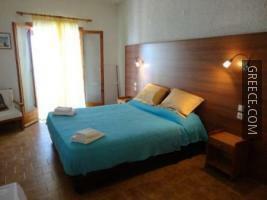 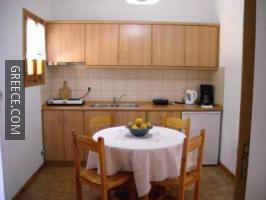 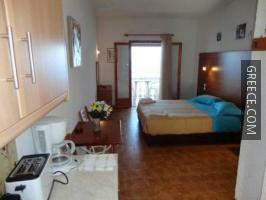 The Giannis Servos Studios / Apartments has 4 rooms offering all the essentials. 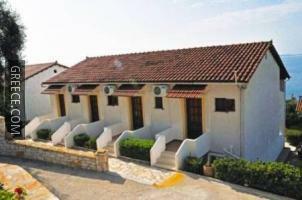 The Giannis Servos Studios / Apartments has its own on-site restaurant, convenient for guests who prefer to dine in. 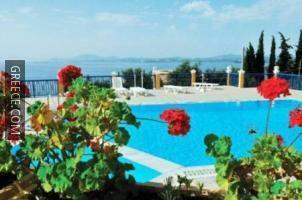 Corfu International Airport is less than a 40-minute drive from the Giannis Servos Studios / Apartments. 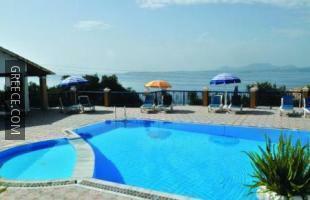 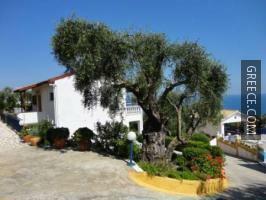 The hotel is situated within 20-minutes' walk from the Glyfa (Corfu).